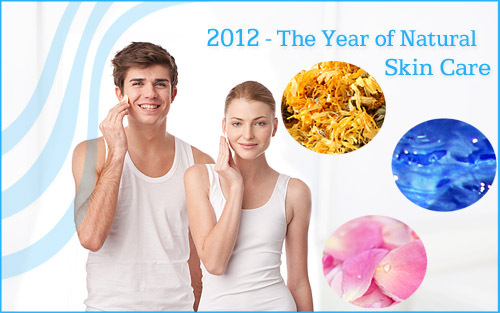 2012 was an entire year devoted to one of the simple pleasures of life, skin care... Not just any kind of skin care, but all-natural skin care. All natural skin care has come a long way since our grandmother's day. In fact it has surpassed even the most cleverly-branded synthetics out there. Due to the fact that it is natural, it interacts with the body in the most effective way possible by using botanicals and extract only found in nature. Our ANB Partners are the crème de la crème when it comes to creating fine artisanal beauty products. 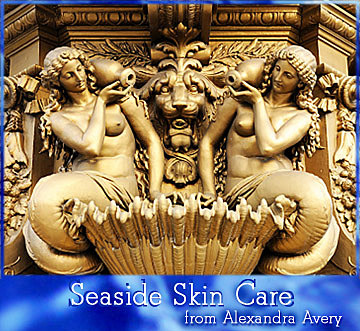 You'll find several product reviews below that will guide you to some amazing skin care. 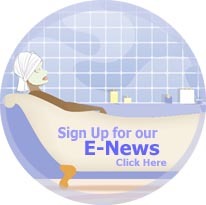 We also offer you articles, recipes and more... all devoted to the art and science of keeping your skin in it's most vibrant state of good health. A unique 3-in-1 powdered formula! When it comes to Valentine’s Day, this recipe for a delicious and stimulating vanilla and nutmeg lip balm combines two of the most pleasant aphrodisiac scents and flavors. Nutmeg is actually one of the most potent natural aphrodisiacs in the spice family. When ingested, it acts as an aphrodisiac for both men and women. Nutmeg is also a mild hypnotic, meaning it relaxes the body and puts the mind at ease. Vanilla is also a “universal aphrodisiac?that works on both men and women. Studies have shown that vanilla is a natural mood enhancer, which makes it the perfect scent to burn or warm on a plate when having a romantic night in. Both of these ingredients have calming, sensual qualities both when ingested and when inhaled. This makes them the perfect flavor and scent combination for a romantic, sensual lip balm. Hope you enjoy the recipe! 7 tablespoons coconut oil, fractionated. You can adjust this amount depending on how emollient/oily you like your balm. This amount gives it an oilier, slicker feel. If desired, a natural sweetener of your choice such as stevia. You will need your small Ball jar and a pan that is about ?to ?filled with water. You do not want your jar to “float?in it, so just enough to get a double boiler effect. Start off my cutting your 1 oz of bees wax into smaller sections so it will melt more easily. Add it to the jar that is sitting in the water. Turn your burner on medium-high until the wax begins to melt. When the bees wax is completely melted, add your coconut oil and stir constantly until blended. The mixture will emulsify a bit when the coconut oil is added since it is room temperature, so just stir again until everything is melted and uniform. You may add your sweetener of choice at this time as well and blend until uniform. Add your essential oils, constantly stirring until everything is blended and uniform. Using a tube filler tray or just lining your tubes on the counter, fill your lip balm tubes using the disposable pipette. Once the initial liquid balm is added, it may settle in your tube and you may need to “top it off?a bit once this happens to avoid a whole or depression forming on the top. 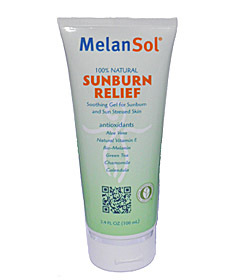 You will notice it once the balm begins to cool and become opaque. This recipe makes anywhere from 20-25 tubes, so if you want less, then just half it or cut it in one fourth. Enjoy! 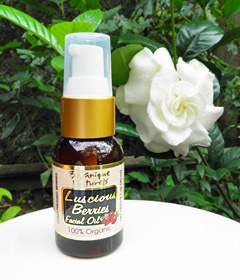 Cleanse your skin using the finest Organic Camellia Oil available. 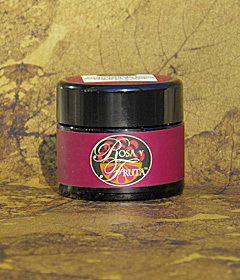 Gorgeous Rose Bourbonia and other fine organic botanicals make this a mask beyond compare. Alexandra teaches us how to bring the ocean's treasures to us! 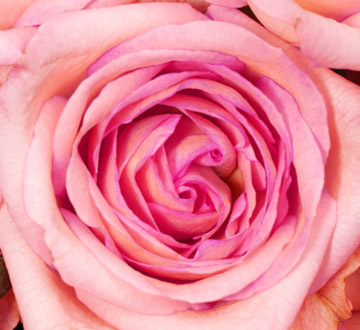 Rose Otto Essential Oil is steam distilled from fresh rose petals. In addition to its lovely intoxicating, floral aroma, Rose Otto Essential Oil, Rosa damascena, is known for its balancing effect on female hormones, its ability to calm the mind and its comfort for those suffering from grief or the loss of a loved one. Within aromatherapy work, Rose Otto Essential Oil is used in anti-depression blends and blends for menopause and irregular cycles. 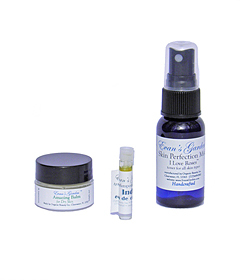 It is also useful in facial formulations as it helps with dry, maturing skin and wrinkles. Exotic and rare, known as the “Queen of Flowers? it takes 60,000 rose blossoms, picked in the early hours of dawn as they are unfolding, to gain 1 oz. of Rose Essential Oil. The harvest is rushed to the distiller and the oil crafted immediately. The origin of the Rose can be found in ancient Persian gardens, and Persians were the first to distill Rose water from the petals. According to legend, the Rose Essential Oil was discovered when Nour-Djihan, a Persian princess, married Mogul Emperor Dhihanguyr. The canals around the wedding party had been filled with rose water, and as she and her lover enjoyed the waters in a small boat she noticed a thin film on its surface ?Rose Essential Oil. Directions: Mix all of the ingredients in a glass bottle with a dropper. Gently shake around to mix ingredients and let sit for 24 hours to let aromas develop. Usage: Apply at night after cleansing. 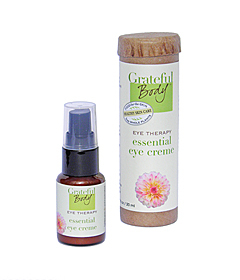 Can be layered under favorite moisturizer for added benefits. แจก user ทดลอง เล่น ฟรีCiao Rosacea! To Make: Mix all the dried herbs together and store away for later use. About once or twice a week, whenever you think necessary, put 2-4 tablespoons of the herb mixture into a tall, narrow enamel or glass pot and add 2-3 cups of water. Cover the pot and bring to a boil and simmer gently for 3-5 minutes. Remove from heat placing the covered pot on a low table. Allow the herbs to steep for a few minutes. To Use: Cover your hair with a towel and remove the lid from the pot. Putting your face over the pot and covering the pot and sides of face with the towel, let the herbal steam relax, cleanse and medicate your pores. You can move your face about in the steam so that it covers every area of your face and neck. You can blow into the water to create more steam. Wipe away the dirt and oil with a clean washcloth, splash warm water on your face and then rinse with cool mineral water to close the pores. Pat dry. Why: In the mixture for oily skin, Licorice and Lavender act as a stimulant to the pores to normalize their action, Rose and Lemon function as astringents, Comfrey and Pansy serve as healing herbs and Lavender, Peppermint, Parsley and Strawberry act as alteratives to restore more normal function to the sebaceous glands. In the mixture for dry skin, Comfrey and Pansy are healing; Licorice relaxes the pores; Camomile and Clover soothe; Parsley and Ginseng unclog pores, and act as an emollient. Using herbs, fruit, & flowers for natural bodycare. Q: I make about 80% of my own facial masques, toners, exfoliators, and cleansers and have been doing so for five years. 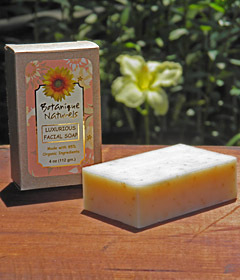 I use organic ingredients where possible, and everything I use is fresh and 100% natural. I deeply enjoy the process and have perfected several recipes and see good results, but at times I can't help but wonder if my masques are as effective as spa masks. For instance, I am not sure if there are organic extracts and other ingredients considered professional strength that only proprietors can purchase that make their products more effective -- meaning more concentrated as compared to kitchen beauty products. I'd appreciate some insight in this area, as well as tips for making potent products in small batches at home (Of course, using fresh ingredients are key, and organic is ideal.). Thanks for the great question! Awesome that you craft your own skin care! Spas use a wide range of ingredients: the type of ingredients depends on the spa. In some spas, you will find only all natural food based or simple ingredients, such as oatmeal, honey, seaweed, clays, and fruit. 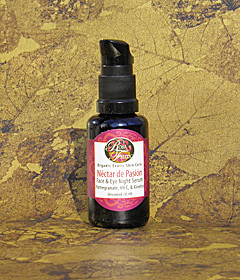 Many spas use the more concentrated natural herbal ingredients like herbal tinctures and essential oils. Other spas use natural but lab altered ingredients, such as standardized green tea extract (in which green tea’s polyphenols (catechins) and caffeine levels have been adjusted in a lab, so they are at certain concentrations). Some places use other kinds of lab actives that are naturally derived (which may range from natural to synthetic, or somewhere in between) or totally synthetic, including oat beta glucan, hyaluronic acid, vitamin C, peptides, and retinol. A lot of spas use a combination of all of these different kinds of ingredients. 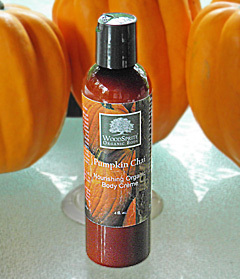 There are also spas that use a specific skin care line exclusively. Lab standardized natural extracts and other lab actives are not necessarily more effective or better than basic natural ingredients. In my experience with helping others create skin care routines with food based ingredients or natural products (all natural brands and also mostly natural lines made with lab actives), I have found that many people’s skin have responded well to using completely natural, simple ingredients (food based and natural herbal ingredients like carrier oils, essential oils, hydrosols, and tinctures, etc). Some people’s skin like the lab actives better though (whether they are the more natural or the synthetic kind). So when you are selecting ingredients for your skin, you have to look at a number of factors: skin type, issues, conditions, ingredient properties, and your skin’s own response to ingredients. What works for you, may not work for someone else, and vice versa. Many people argue that the lab standardized natural extracts and lab actives are more effective than ‘kitchen beauty?ingredients and other natural ingredients, because the lab actives are much more concentrated, they have been standardized (to have the ‘correct?amount of a specific active in it), or they have been ‘proven?by science to work. But there are many scientific studies on natural (non-lab altered) ingredients too (though admittedly there are way less cosmetic plant and natural studies than lab active studies. Many natural ingredients haven’t been studied well in regards to skin care, but there are several that have been!). A lot of natural ingredients have been used effectively for hundreds to thousands of years, so while they may not have been scientifically studied as extensively as lab actives, it doesn’t mean they don’t work! I personally prefer using all natural ingredients and I hardly ever use lab actives (even if they are ‘natural? for many reasons: mostly because natural ingredients work for my skin, my customers?skin, and many of the people I have helped. I am in my 30s and have been using all natural ingredients for over 11 years: I have no fine lines, and I have very few skin issues. That said, even though I am an all natural formulator, I am not afraid to recommend someone certain lab actives, if that is what their skin needs and if their skin responds better to them. So if your all natural and organic creations are working for you, and they are addressing your current skin issues and conditions, then keep making and using them! However, if you wanted to use more potent plant ingredients then I suggest making products with herbal ingredients like tinctures, glycerites, herb infused oils, infusions, decoctions, hydrosols, herb infused vinegars, essential oils, absolutes, co2 extracts, oleoresins, and cold pressed/unrefined or expeller pressed/unrefined carrier oils (which have more antioxidants and vitamins than solvent extracted or highly refined carrier oils). These are natural concentrated actives (some are more concentrated than others though). But food based ingredients are rich in nutrients, and pretty potent in my opinion too! 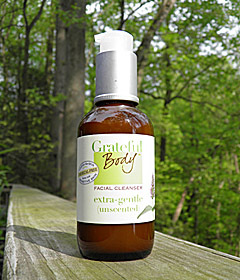 I use many basic natural or ‘kitchen beauty?ingredients whenever my skin needs a little extra nourishment. 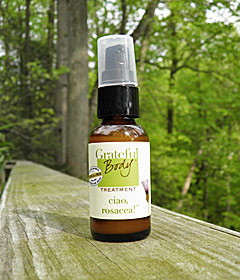 Many natural skin care and holistic estheticians recommend using food based and potent plant ingredients too. Plants used in skin care are rich in antioxidants, vitamins, nutrients, or plant phytochemicals (which ones, depends on the plant and extraction method). Different extractions yield different natural chemical compositions, so chamomile infusion and chamomile essential oil will have some similar properties, actives, and uses, and they will also have some different ones too. 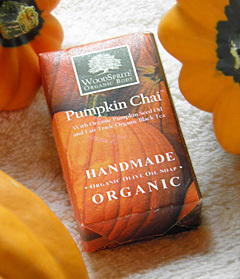 Some studies have suggested that organic ingredients are higher in nutrients. You can make many of the above potent plant ingredients and purchase the rest. Just thought I should mention many of the standardized lab actives and others lab actives can be purchased online (though some of them are only available to businesses, several DIY ingredient vendors carry many of them at the retail level). 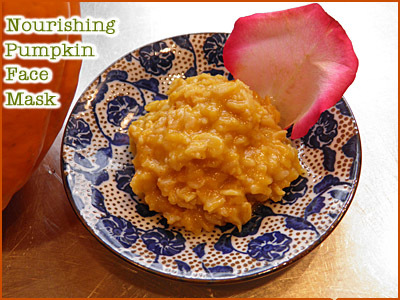 To Make: Mix all the ingredients together and add a sufficient quantity of the gel to make a thick gooey paste. If it is too fluid, add more Almond meal or herbs and if too thick and gooey, thin with gel or raw egg. To Use: Wash your face with warm water and apply a warm water or warm herbal poultice to open the pores. Leave your face (or any other part of your anatomy for that matter) damp dry and apply the mask. Leave the mask on for 10 minutes (lie on a slantboard if you have one) while patting it about in upward swirling movements. Then rinse with warm water and follow with a cold water rinse or the Almond Milk Lotion. Why: Almond meal is used for smoothing and slight bleaching; Marigold to soothe and heal any facial blemishes; Camomile helps to reduce puffiness; egg helps to replace protein and acts as an emulsifier in this recipe; Aloe is very healing and soothing, while Seaweed is an emollient. Heat opens the pores, the final cold-water rinse closes them; the swirling movements used when applying the mask improve circulation and increase the ability of the skin to release toxins. TIP: In any recipe such as this it makes sense to set aside some of one's breakfast egg (uncooked) for your healing daily masks. In this way you can stimulate your complexion on a daily basis rather than using the mask only on special occasions. Q: "I have always wanted to try lemon on my face to help with my dark spots and acne but I have been not told use it. I have been told it’s too harsh on my face. So here's my question. What is the best recipe in using it for my face?" Lemon is an excellent ingredient for dark spots and acne. Lemon mildly exfoliates the skin. It is astringent, so highly recommended for oily and blemished skin. It is a rich source of vitamin C too. 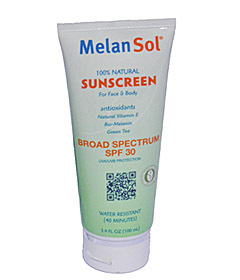 It also brightens and lightens the skin, so may be helpful for dark spots and other pigmentation issues. Though it may help with dark spots, it will only lighten them a couple shades, and it may take a few weeks to many months to lighten. The lightening effect will not be as dramatic as using stronger lab derived, lab concentrated, and synthetic skin lighteners. But I think lemon is an excellent ingredient to use as a lightener and brightener since it is gentler than many other lighteners and it is also non-toxic. However, different ingredients work for different people, so lemon may or may not work for you. Some people recommend using it full strength on the skin, but in my experience using it full strength on the facial skin is a little too acidic or drying for many people. Therefore, I usually recommend using it in dilution. Do a test patch on the inner elbow or on your jaw line to check for any skin sensitivities, and to find out which concentration you can tolerate. For patch tests, start with a low dilution (use distilled water to dilute the lemon juice), cover the area with a bandage, and observe the skin after 24-48 hours. Some people may be able to use a higher concentration than others, so always start with a low concentration and see if you can tolerate that, before trying a stronger concentration. Use lemon products at night. Some people may be able to use (diluted) lemon juice as a leave on product. Others find that they need to rinse it off after a few minutes to 15 minutes. Experiment and find what works for you. If you want to use lemon juice as a daily, long term toner (for all over use), I suggest starting out with a 5-10% concentration. 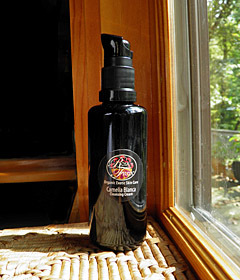 Use distilled water, aloe, or a hydrosol as a base. If you use lemon toner daily, you may or may not need extra exfoliation. For a spot treatment, you may be able to use a slightly stronger concentration. Start with a 10% concentration and work your way up if needed. I personally don’t recommend using stronger than a 33% concentration for the facial skin, and I highly suggest using as low as a concentration as possible. For the body skin, a stronger concentration may be used. Dilute it with distilled water, aloe, or a hydrosol. You can thicken it with a gel or gum, if you like. Spot treatments can usually be made a little stronger, since they are used on only certain areas of the face, and over a shorter time frame. If your skin is super sensitive, use only a low concentration. If your skin gets red or irritated, do not use lemon juice on the skin. The spot treatment can be used once a day. Every once in a while, take a break from using this ingredient, if using it for more than a few weeks. For the toner and spot treatment, it is best to refrigerate them when not in use. Use within a week or two, or add a broad spectrum preservative for a longer shelf life. Lemon juice can be added to other products such as masks and cleansers too. Squeeze a little lemon juice in yogurt for an excellent cleanser or mask. Leave it on your skin for one to fifteen minutes. It is best to make this fresh before each use. 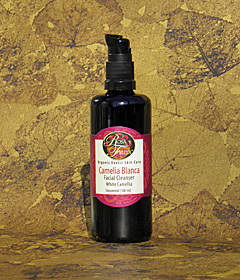 You can use this daily (you may or may not need more exfoliation when using this cleanser). Or use 1-2 times a week as a mask. Be sure to rinse you skin well after applying this cleanser or mask. 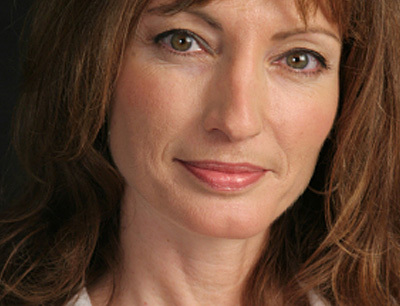 See the step-by-step instructions (w/photos) that will help you to make this amazing facial treatment. 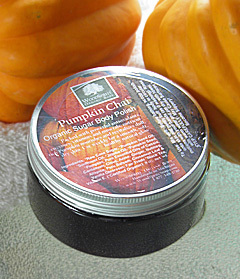 Containing Pumpkin, Oats, Rosehip Seed Oil and essential oils, this mask rejuvenates the skin, making it extremely soft and supple.